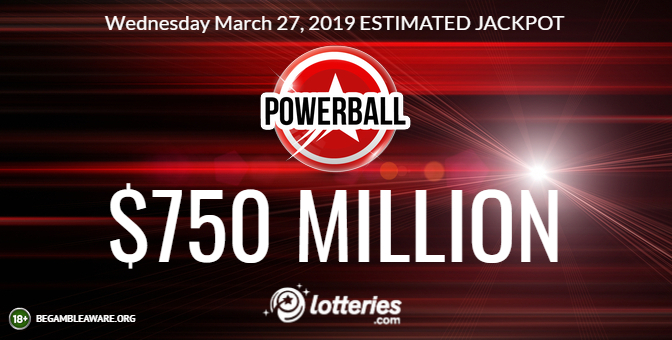 The American Powerball jackpot that started rolling in late December has skyrocketed to a whopping $750 million for the Wednesday, March 27 drawing. 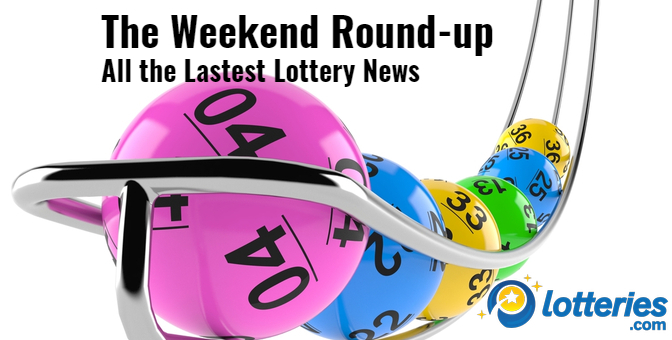 As the American Powerball jackpot enters top-four territory, Lotteries.com reminds players to know their limits and play responsibly. 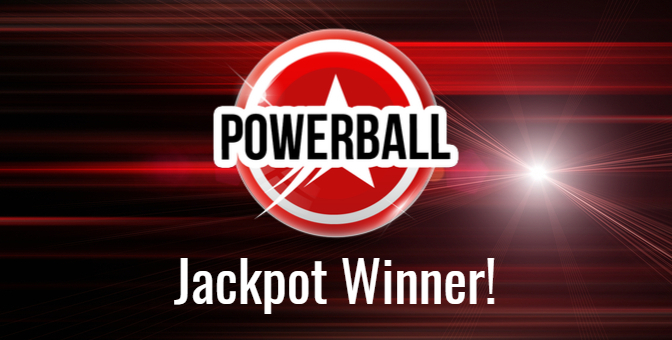 The American Powerball jackpot was last hit in New York in the December 26 drawing. Since then, there have been 25 drawings in a row without a jackpot winner. 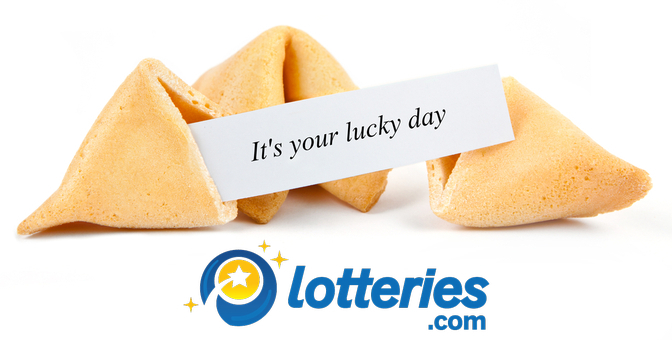 The winning numbers in the Saturday, March 23 drawing were white balls 24, 25, 52, 60, 66, plus Powerball 5.